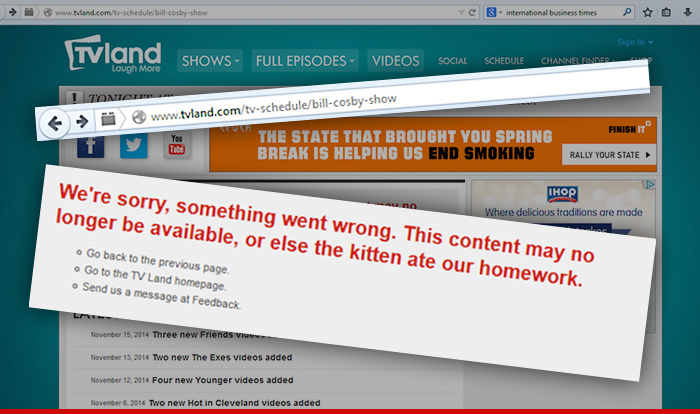 TV Land has decided “The Cosby Show” isn't worth the risk, so it's quietly killing the show's presence on it's website. 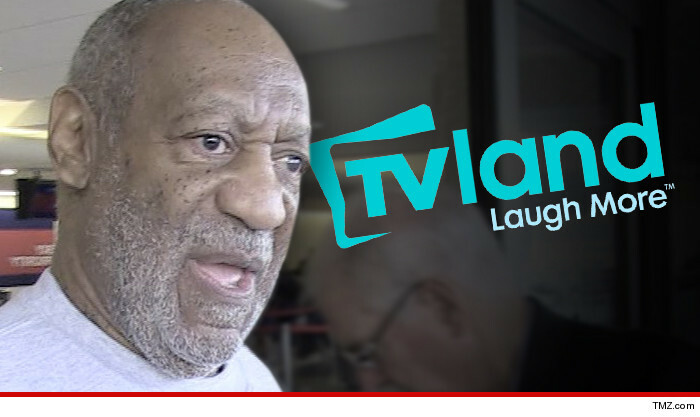 As for running the show on the network, the next scheduled airing is Sunday. We contacted the network to find out if the show will run and we got a “no comment.” Given what they've just done with their website, we take that as a NO.